Well, we’ve ‘been and done it’! As hundreds of people will testify, this year’s Bedminster Winter Lantern Parade was a huge success. What other event has all our local schools participating over 3 months, not only in making the finished shapes, but by parading them around crowd-lined Bedminster streets? How often do you see a giant octopus making its way down North Street behind a band dressed in pink? 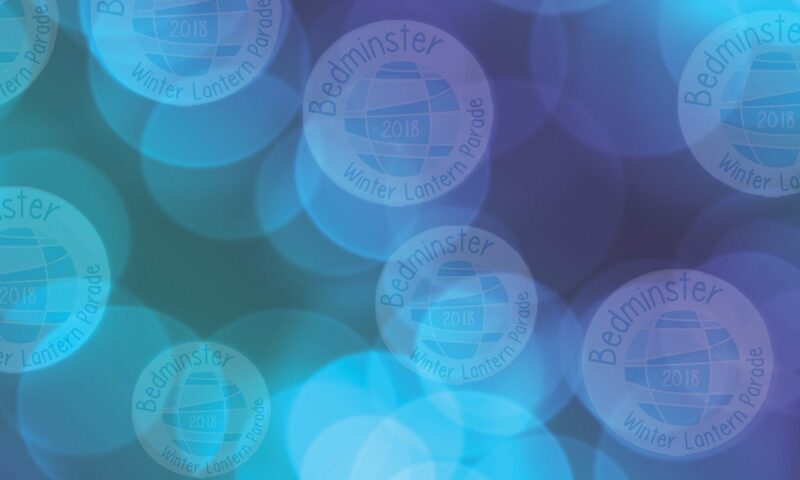 What other project involves people of all ages, local groups, organisations and even some businesses lending a helping hand to make it happen?And what other event can deliver Bedminster’s biggest lantern, the winter glowing Cameron Balloon? Well it took a lot of hard work from a small team of volunteers and we couldn’t have done it without the assistance of our sponsors – our thanks to them – and our thanks to you if you dropped some money into our collecting boxes to ensure we could pay all our costs this time round!